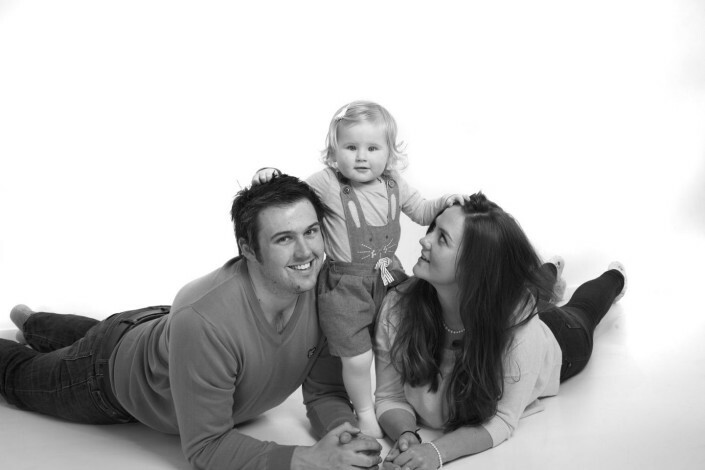 At the studio we will do everything to ensure you’ll be thrilled with the results. 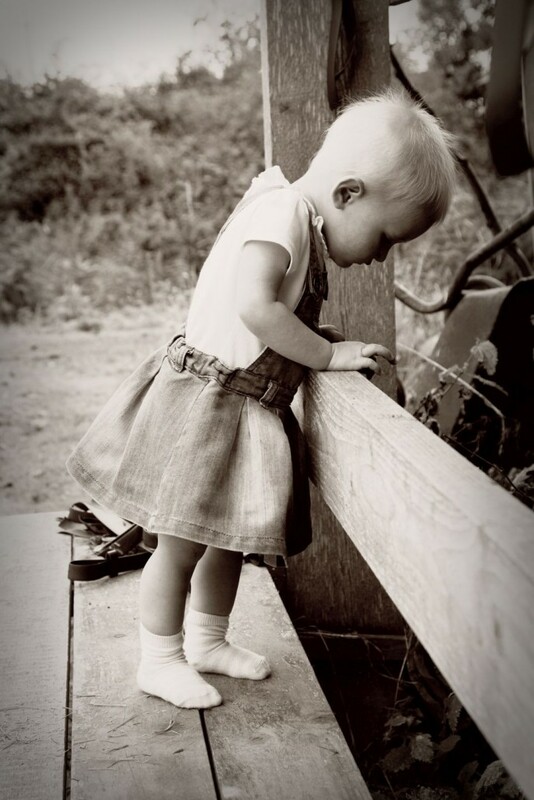 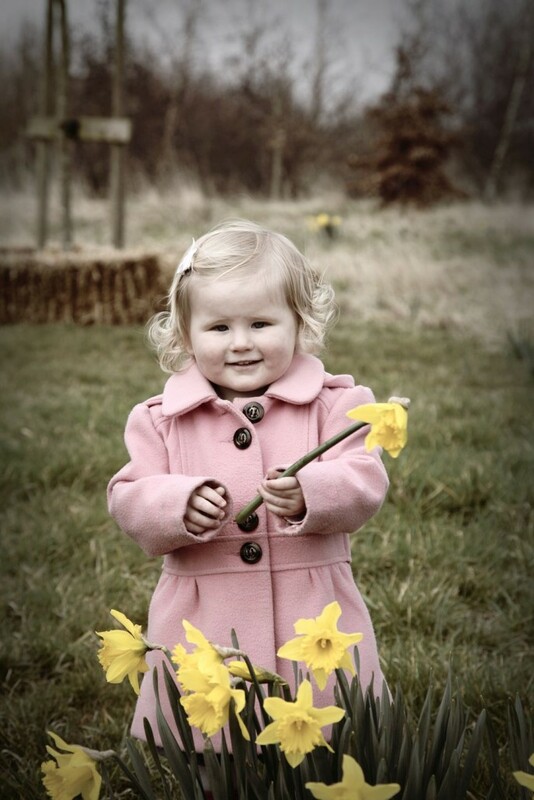 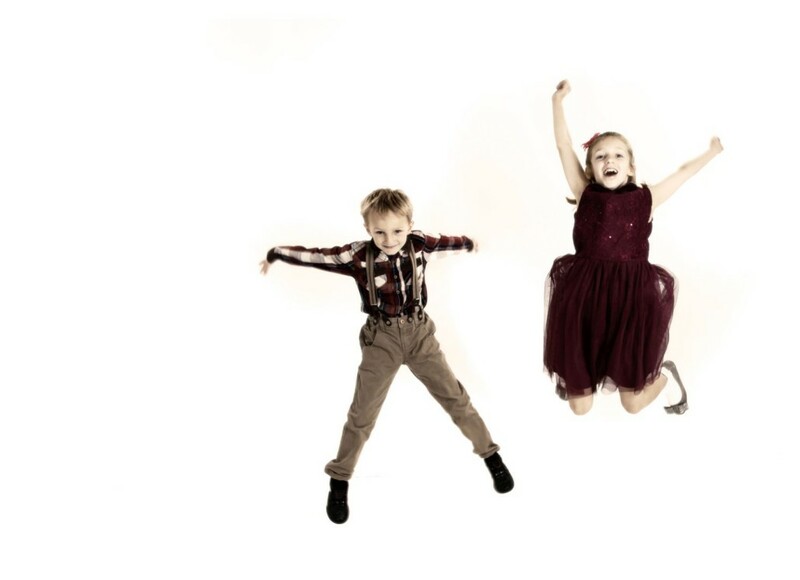 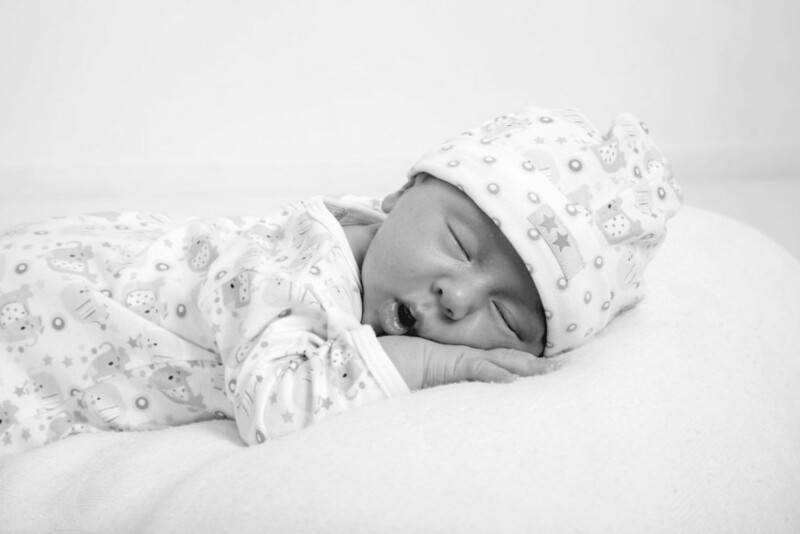 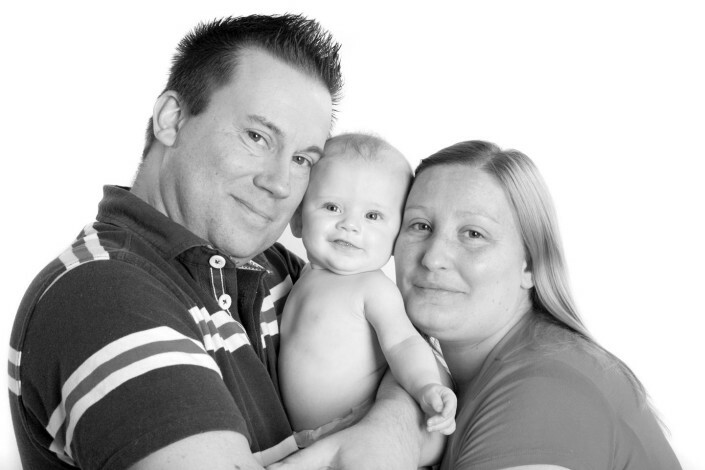 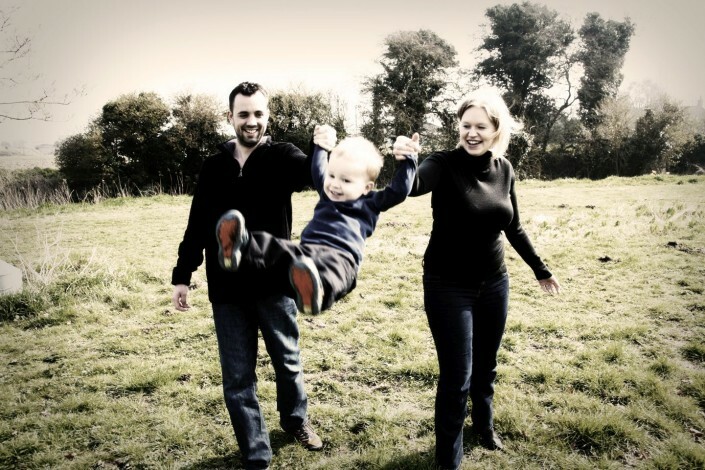 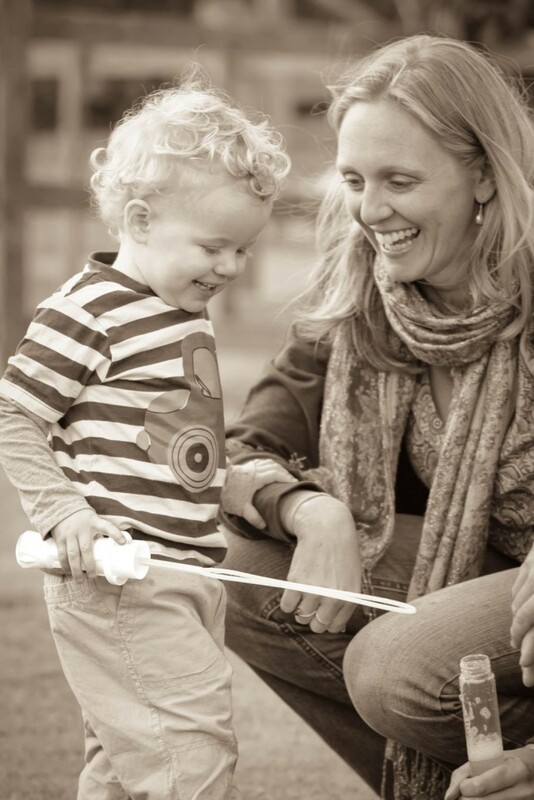 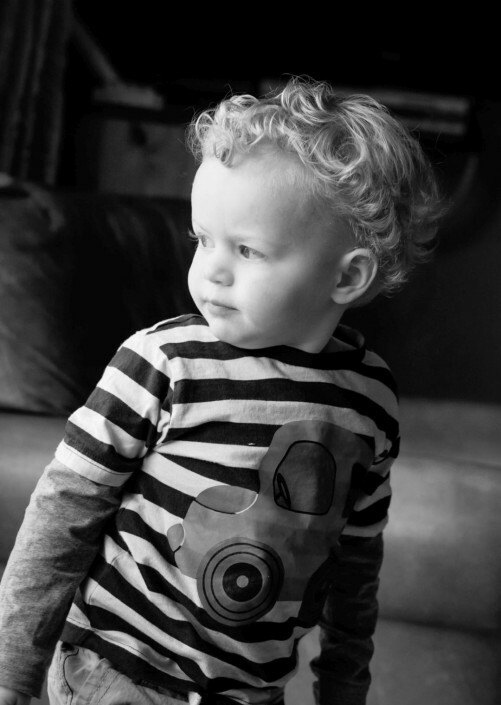 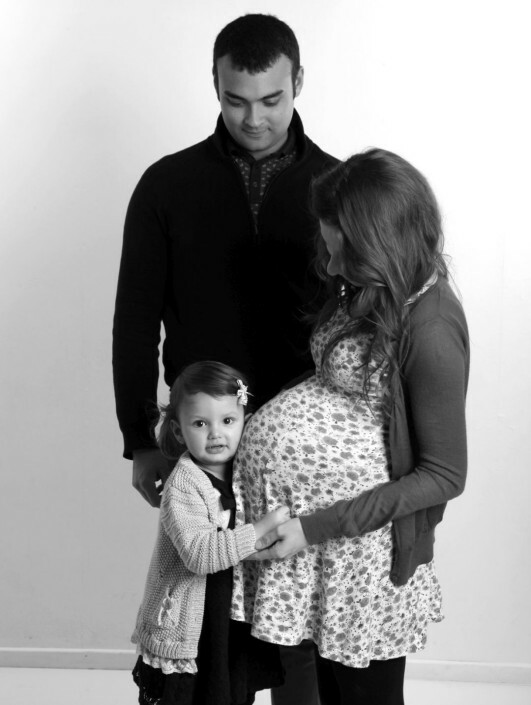 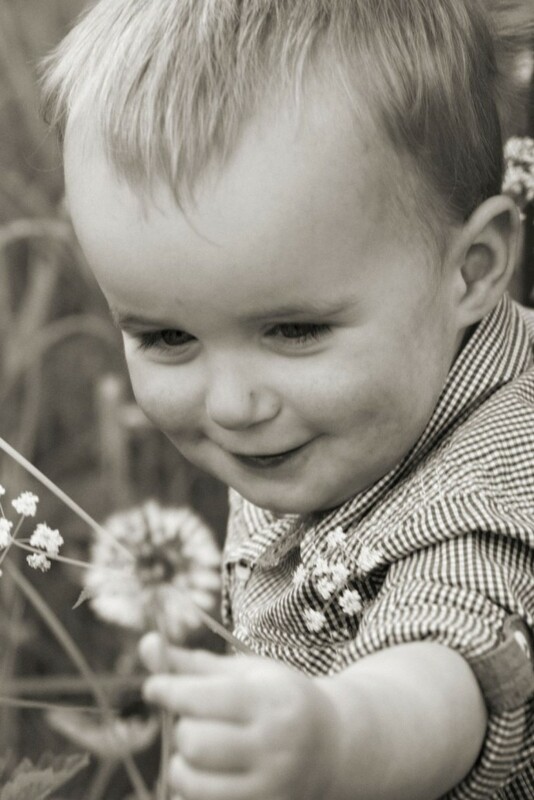 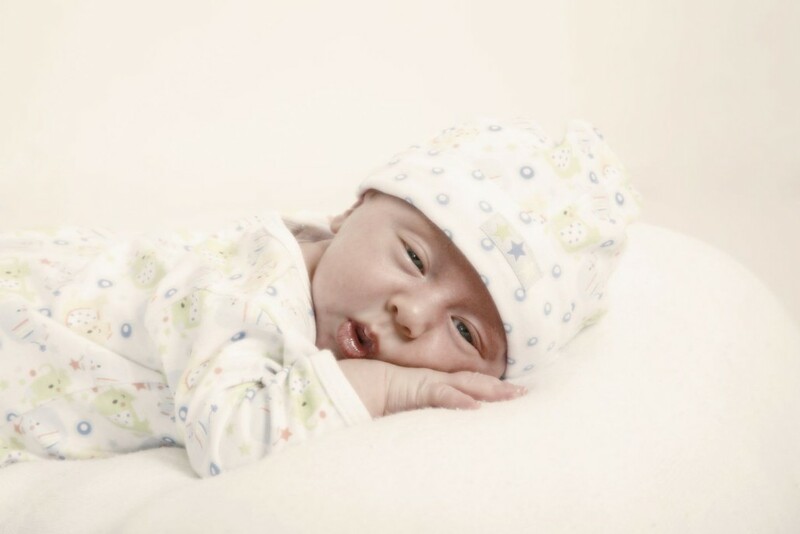 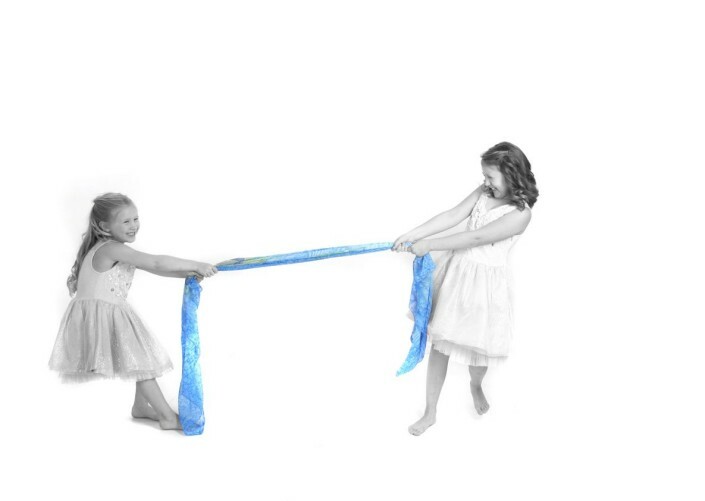 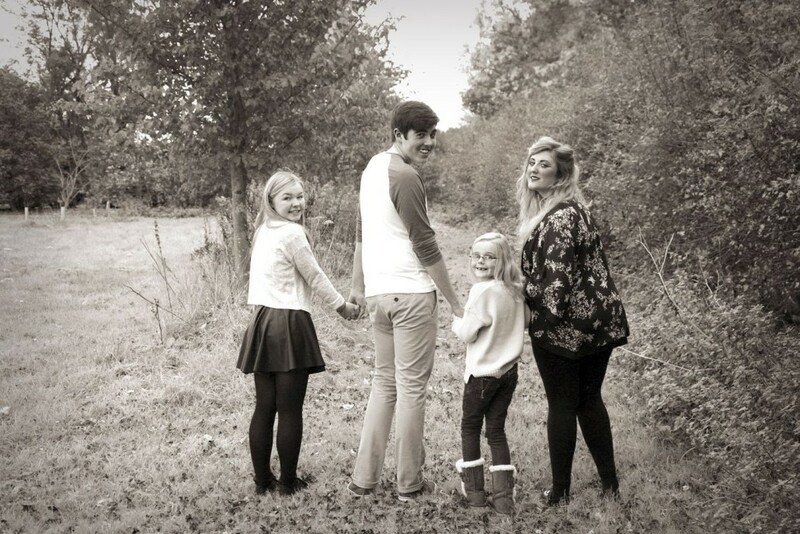 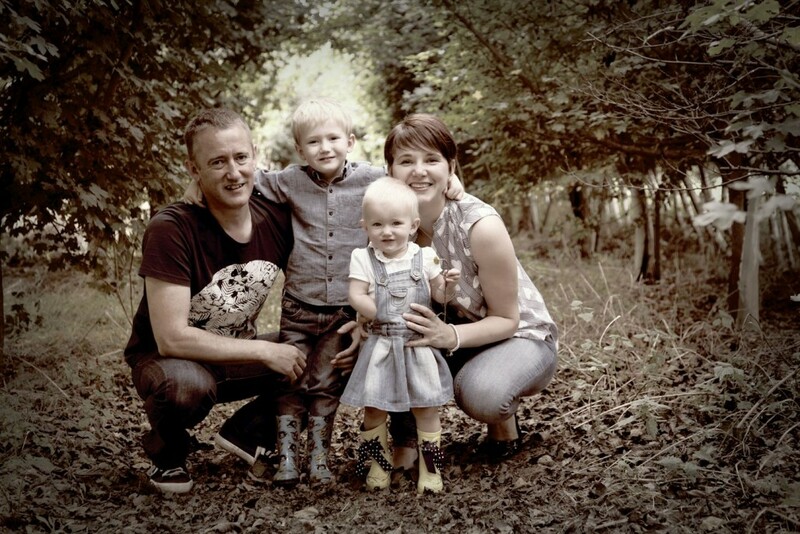 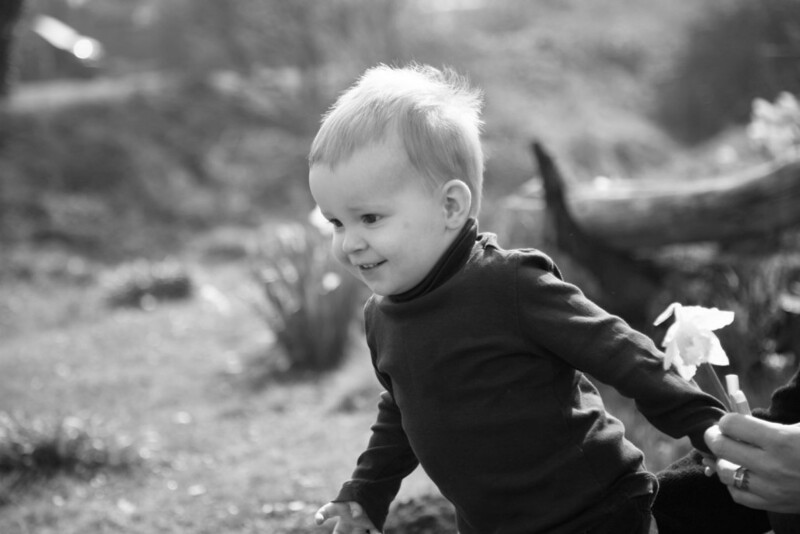 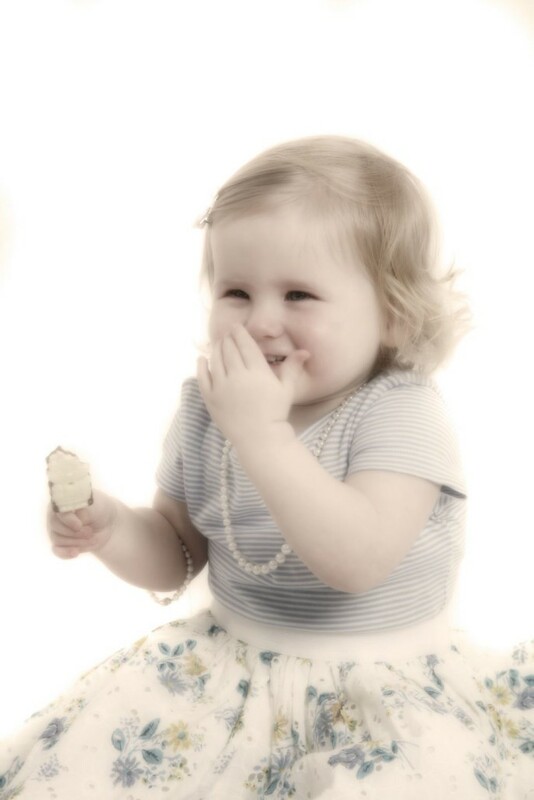 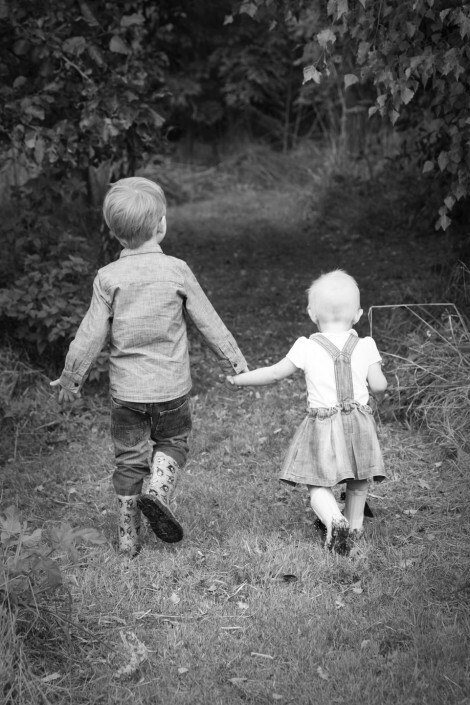 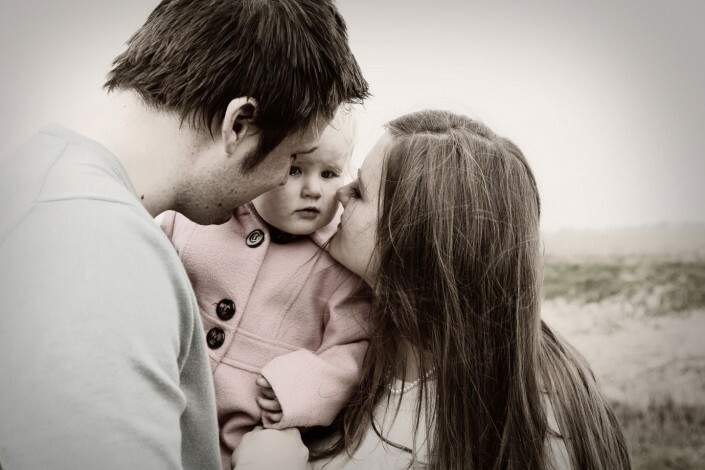 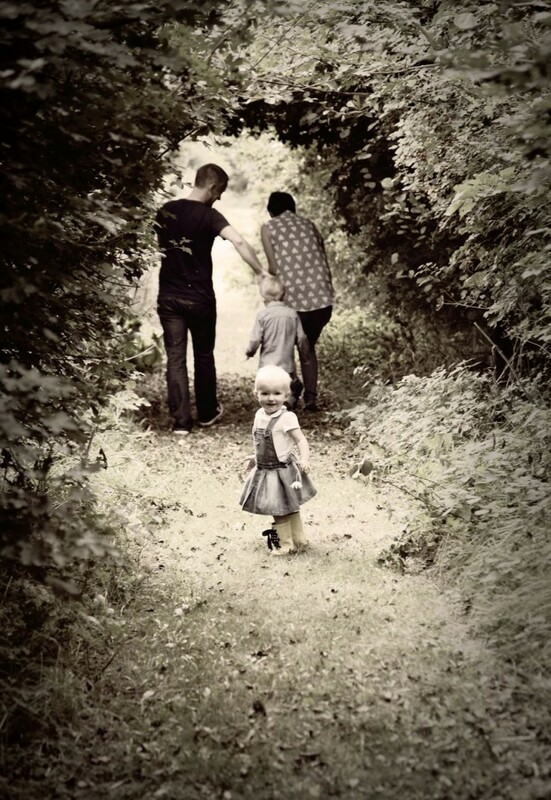 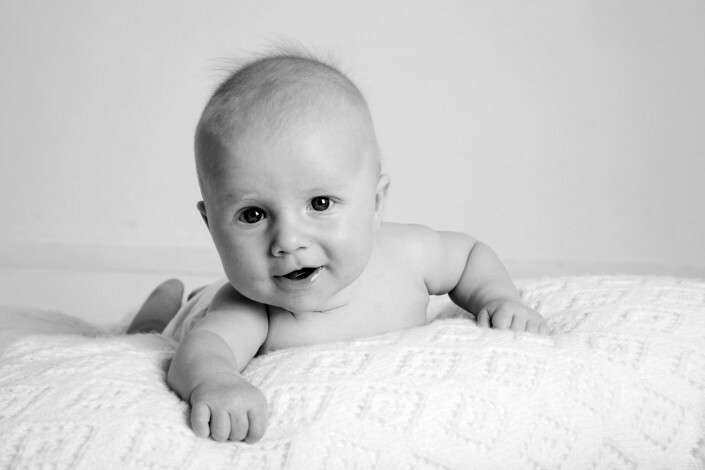 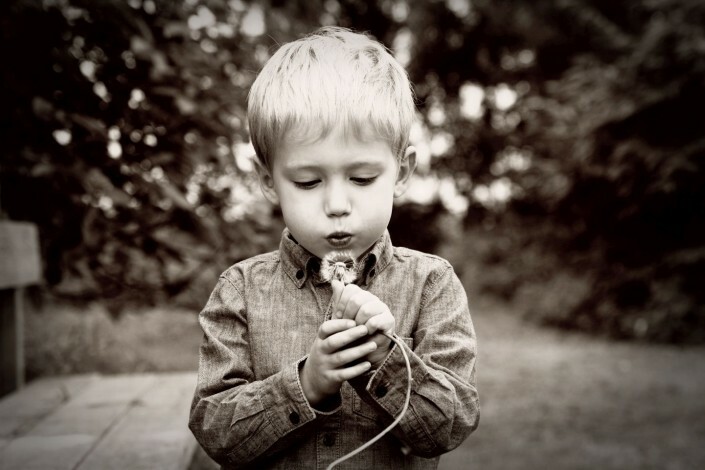 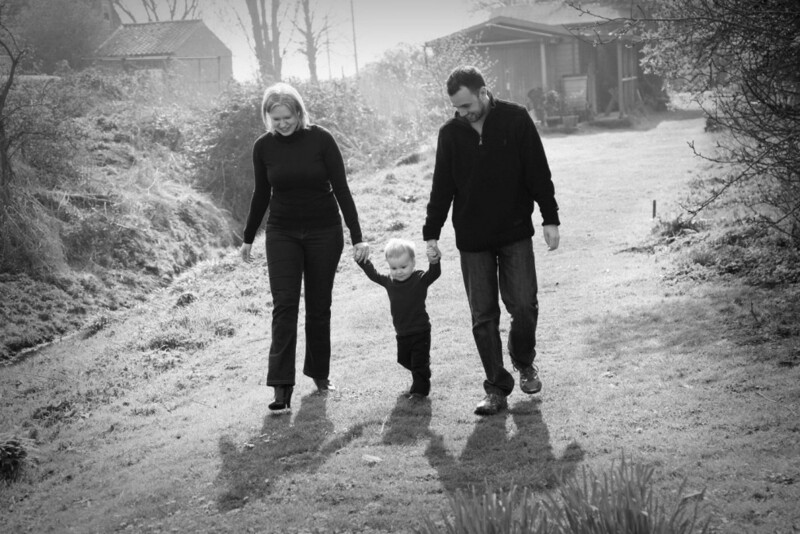 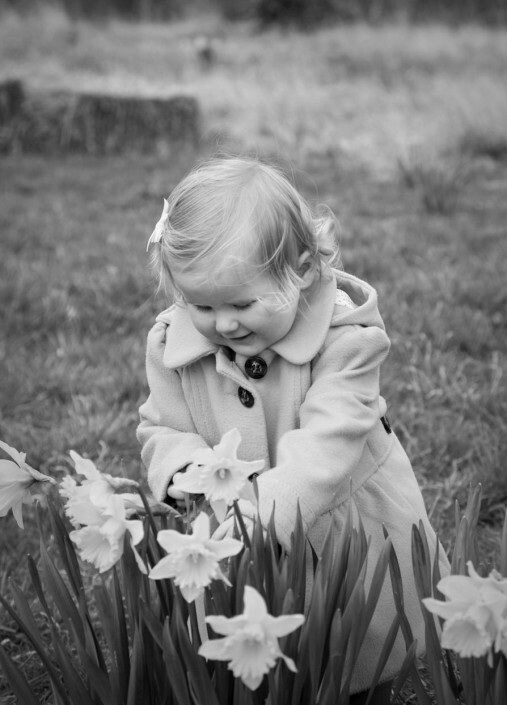 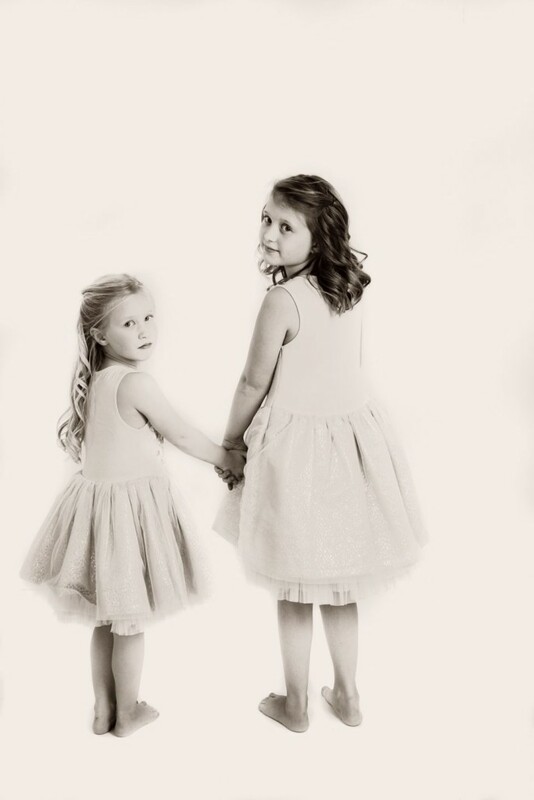 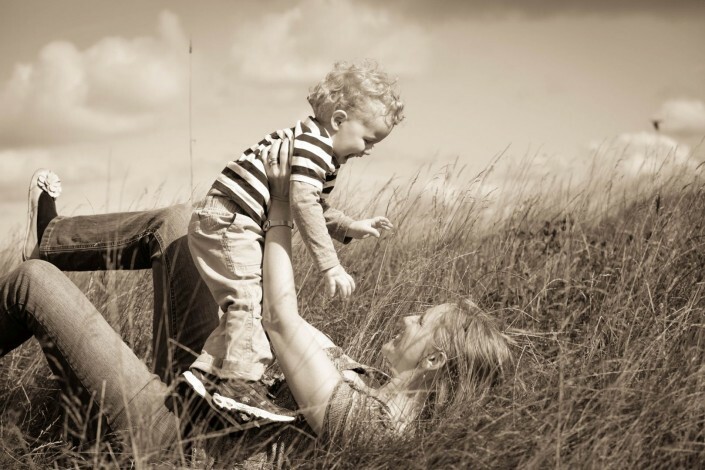 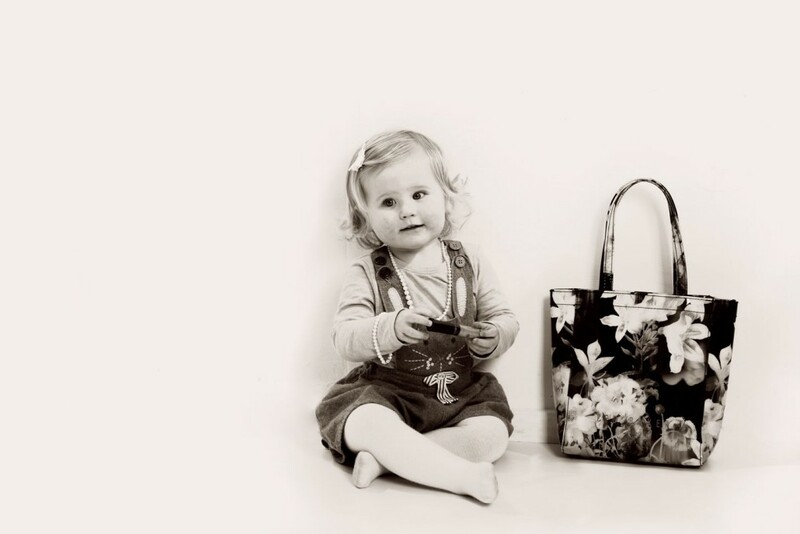 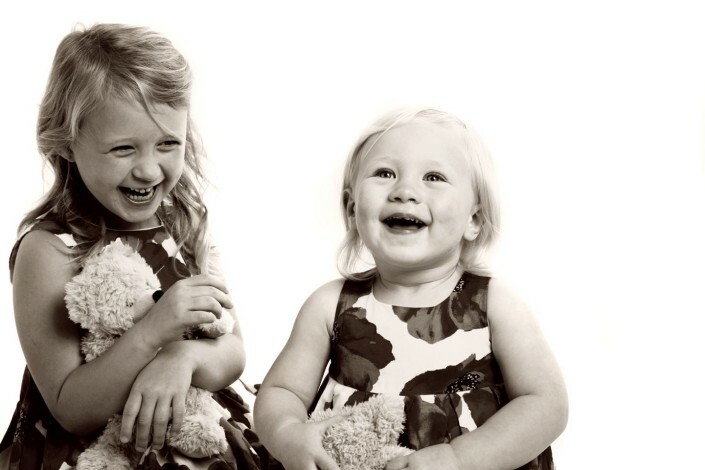 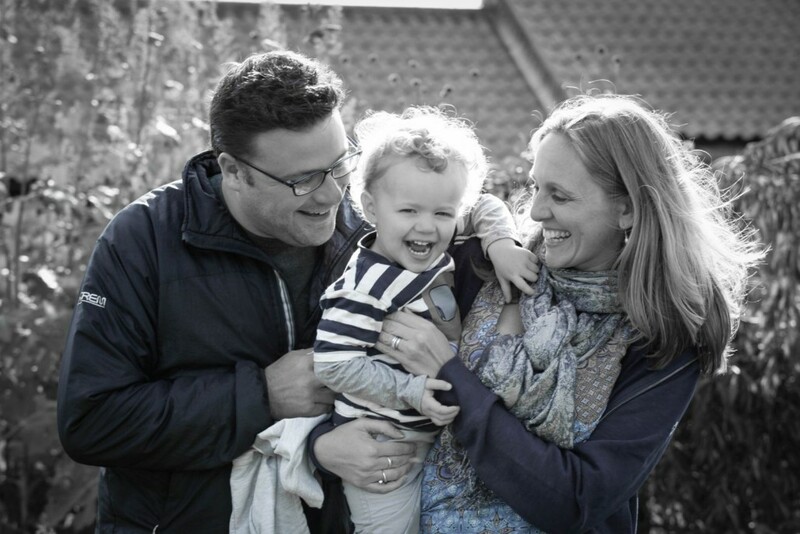 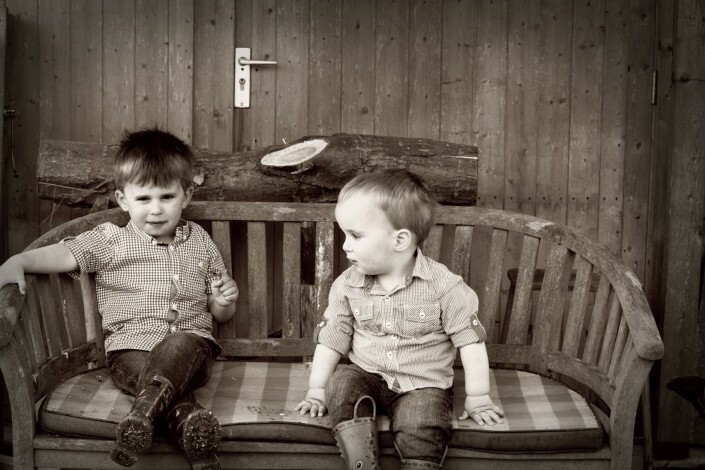 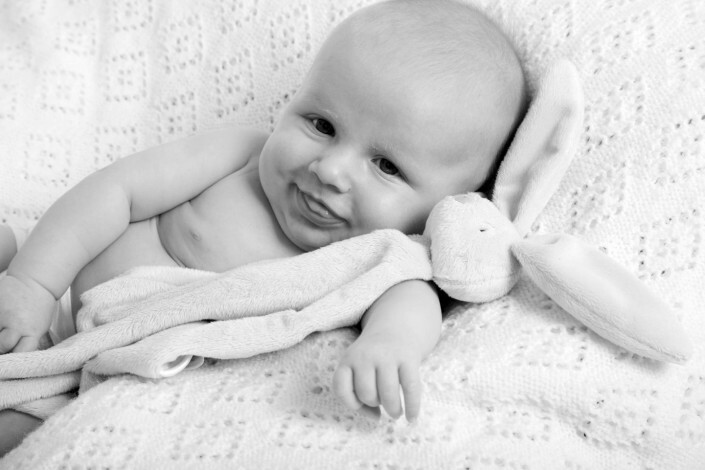 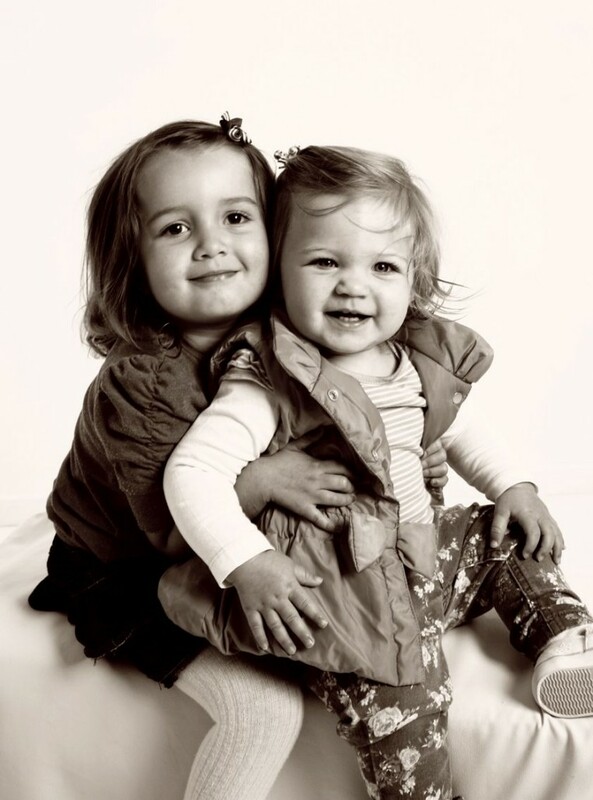 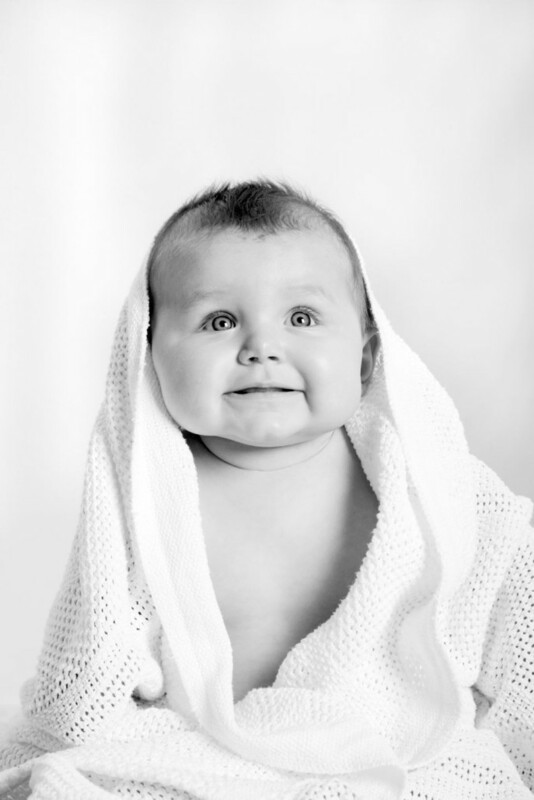 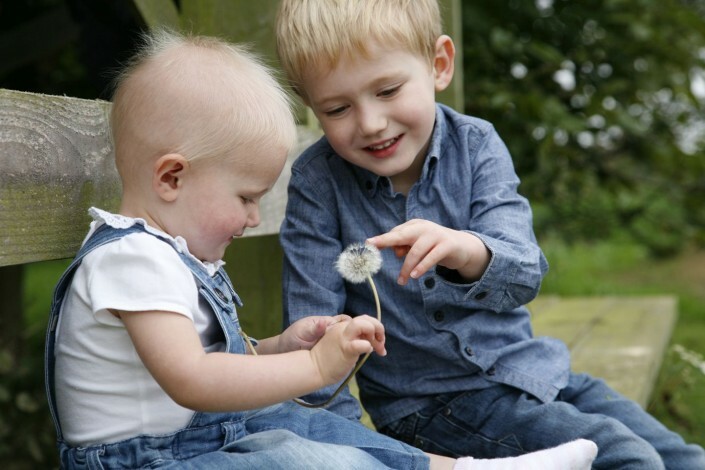 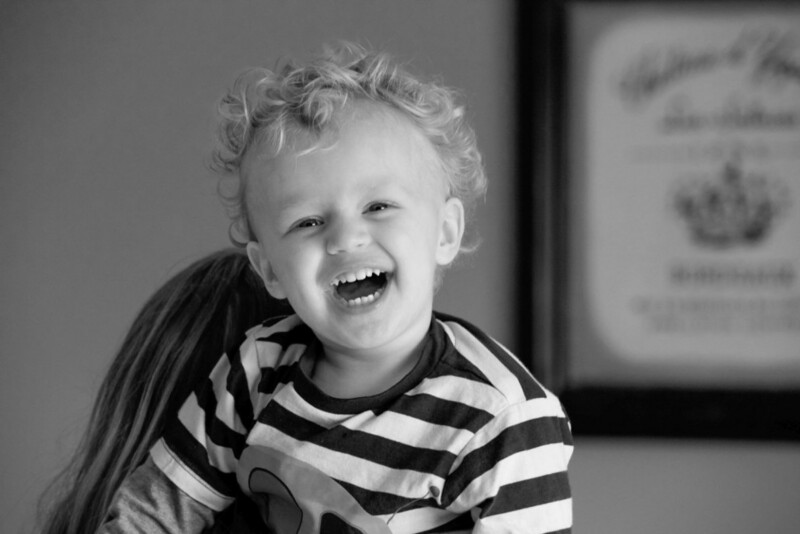 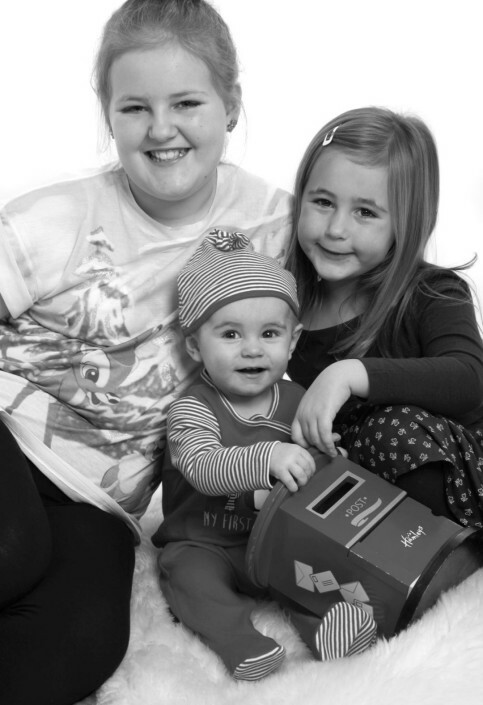 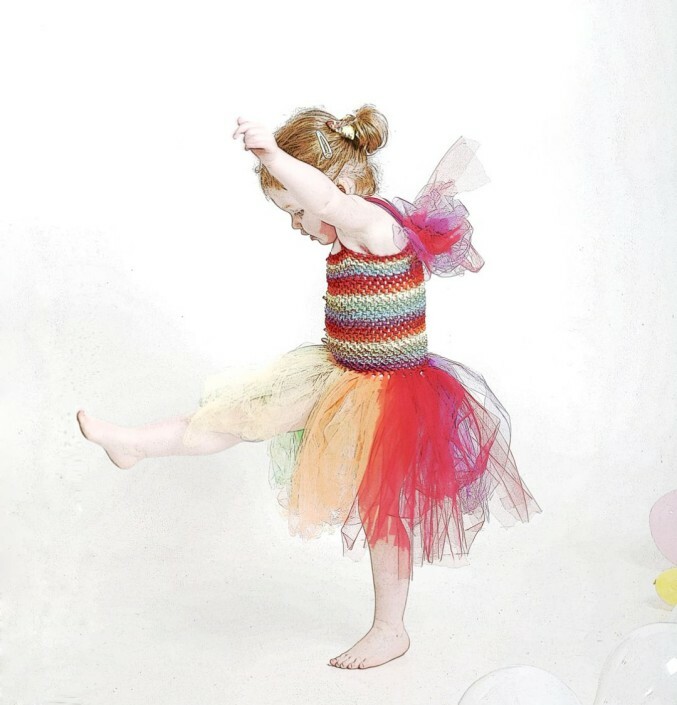 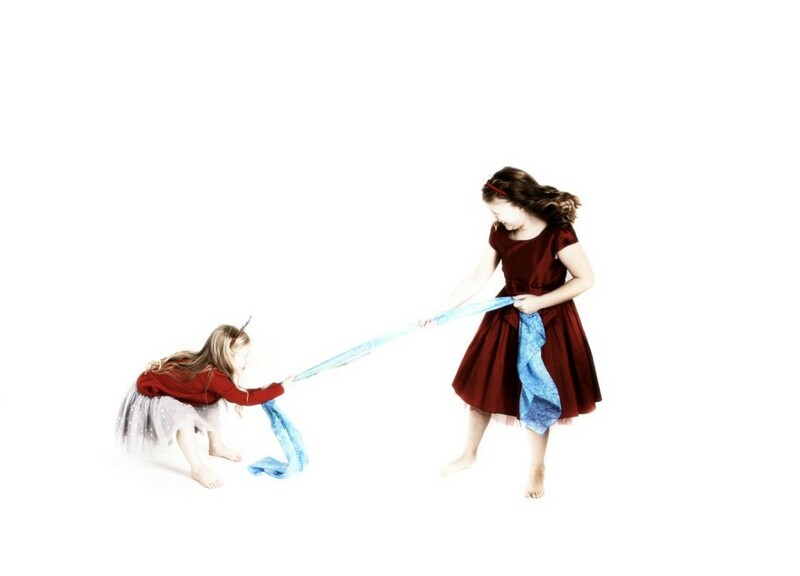 Our baby photography is usually captured in black and white resulting in classic images to last forever. 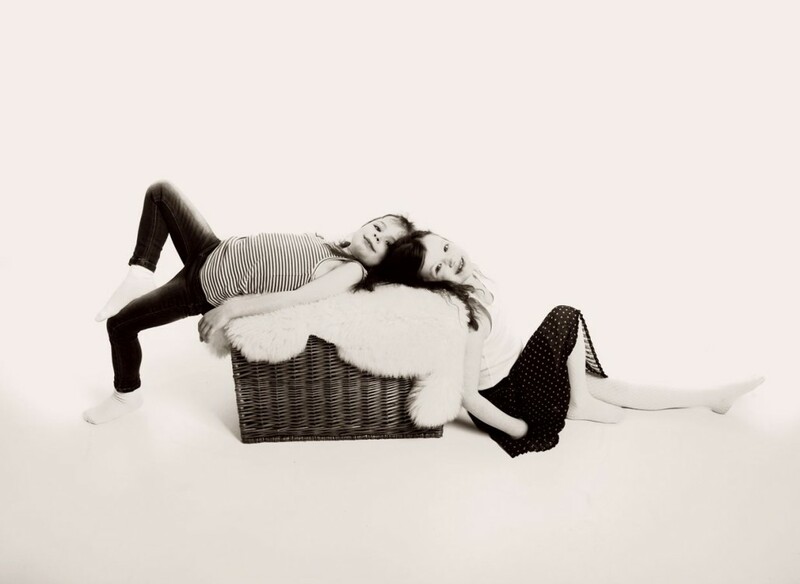 The ideal is to spend time with you creating beautiful, modern, relaxed images. 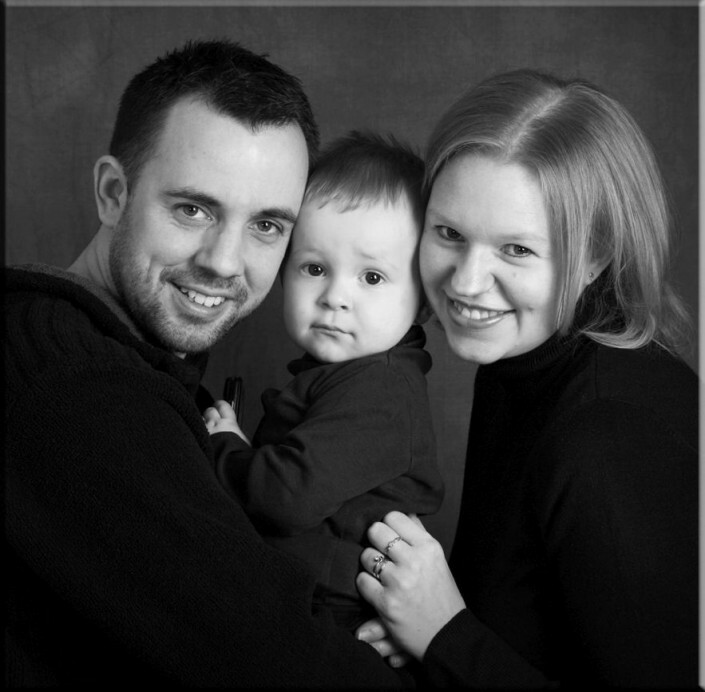 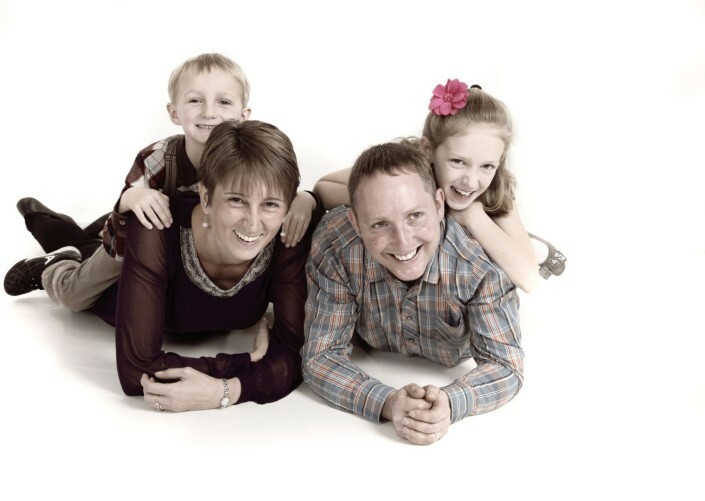 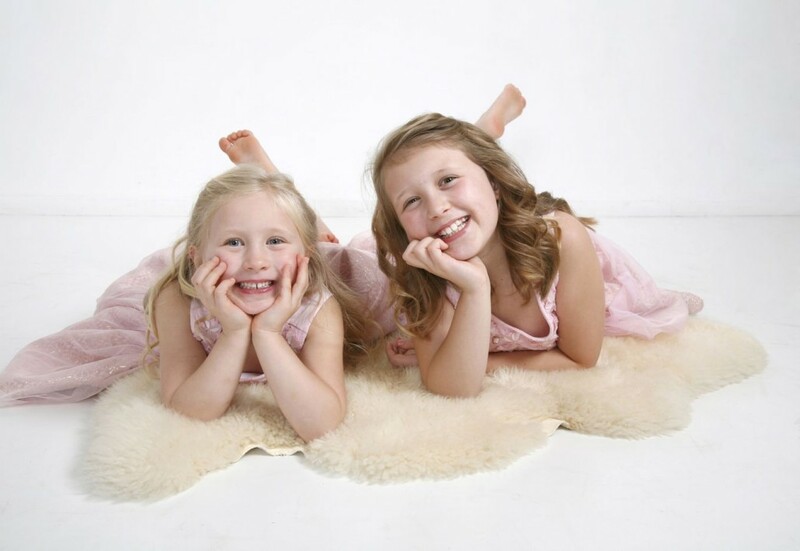 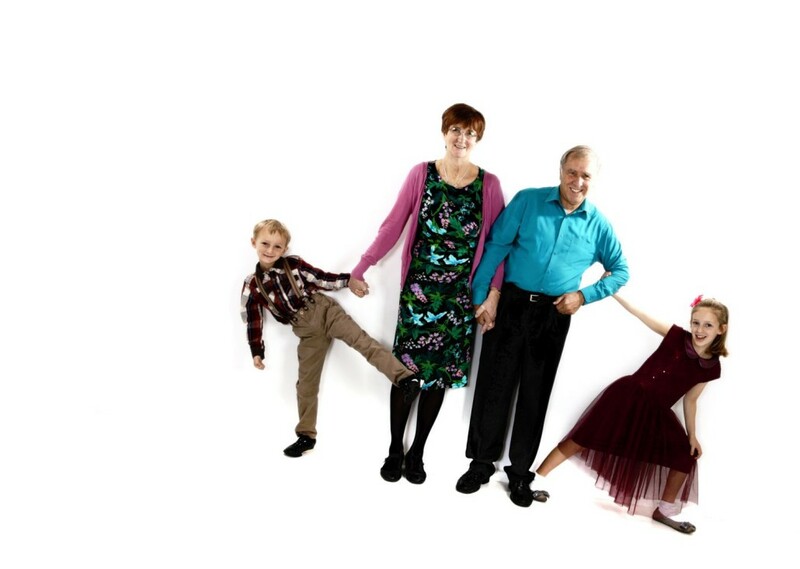 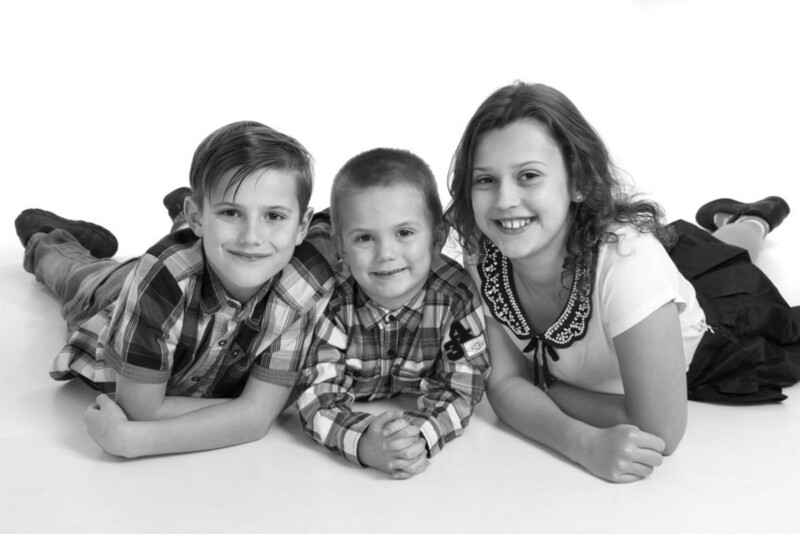 Years of experience will make having your portrait taken a very enjoyable time for you.